← Our new school year begins Monday, August 29th!!!! 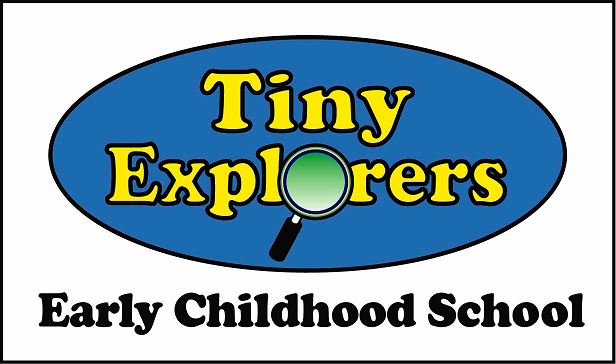 Here at Tiny Explorers we are starting to SEE and FEEL the changes that take place during this “colorful” season! We look forward to guiding the children’s explorations/observations about what they see happening outside, as we enjoy this change of season. October 13th make your own pizza….National pizza month!